8:00 - 8:30 Registration, Networking! 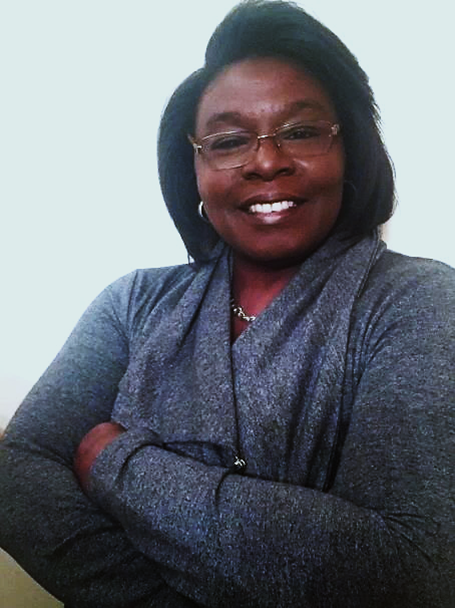 Sharon Easterling, MHA, RHIA, CCS, CDIP, CRC, FAHIMA, is the CEO of Recovery Analytics, LLC; dba DocBytes. Sharon has served as an executive leader within the revenue cycle in various departments over the past 20 years. Sharon’s experience is extensive and includes managing HIM, Coding, Auditing, and Patient Accounting Departments. Sharon has a unique background with exposure to both the acute and ambulatory setting throughout her career; both strategically and operationally. This skillset is extremely beneficial to providers with the changing payment models and focus on quality. Her past experience includes Corporate Assistant Vice President of a major integrated health system in the southeast, Senior Director Ambulatory Clinical Documentation Improvement at a large Medical Group, and consulting for hospitals and providers across the US.Her passion lies in supporting population health initiatives through quality and innovation. She enjoys sharing her experiences with other professionals through speaking and writing in many national publications as well as participation in the development of AHIMA practice briefs. Educational sessions include offerings for NCHIMA, AHIMA, HFMA, AAPC, MGMA, AHEC, and NCHICA as well as other healthcare care entities. Sharon most recently authored the “Clinical Documentation Improvement Prep Guide and Exam Book” for AHIMA and is winner of the AHIMA CSA Recognition for Advancing Coding Knowledge through Code Write publishing. She currently sits on the Executive Board of NCHIMA as Special Projects Coordinator 2018-2019. She has served as NCHIMA President and AHIMA delegate.. Sharon was awarded the Prism award in April 2017 as Distinguished Member/Volunteer of the Year for NCHIMA for the second time. She is a past member of the RAC Monitor editorial board, and Advisory Board Chair and member of American College of Physician Advisors advisory board, AHIMA Coding Classification and Terminologies Practice Council, Wolters Kluwer Advisory Board as well as past member of the AHIMA CDI and Future of Coding workgroup. Sharon began seeing the need for “Holistic Documentation Improvement” in 2014 and began writing many publications and presentations around this concept. Online registration will close at 11:59 PM ET June 5, 2019.